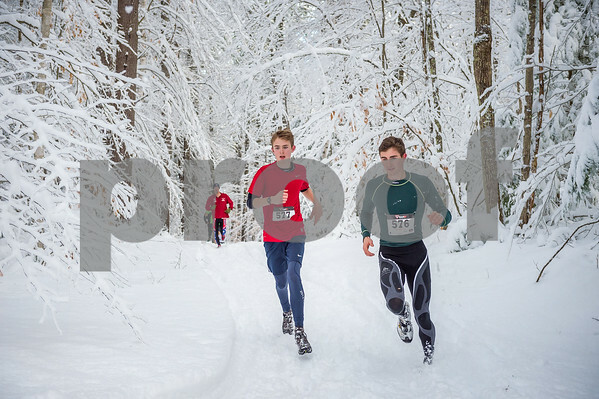 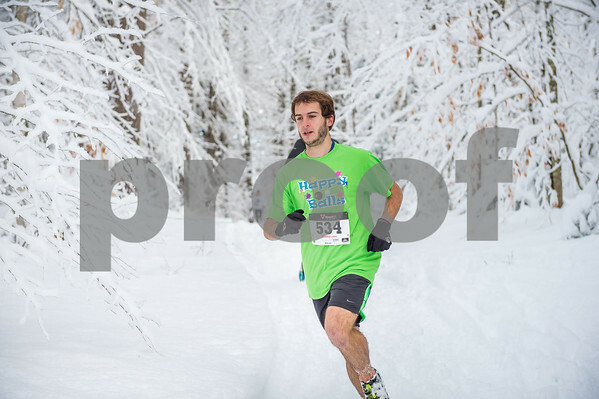 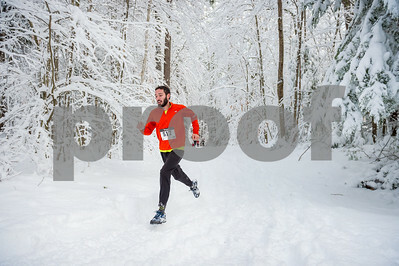 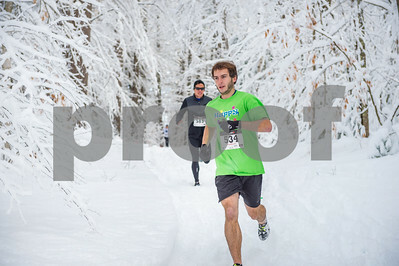 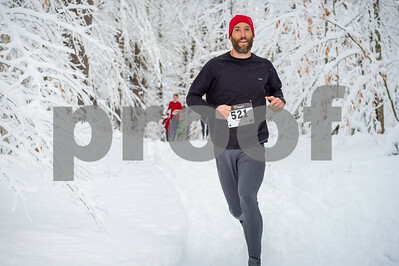 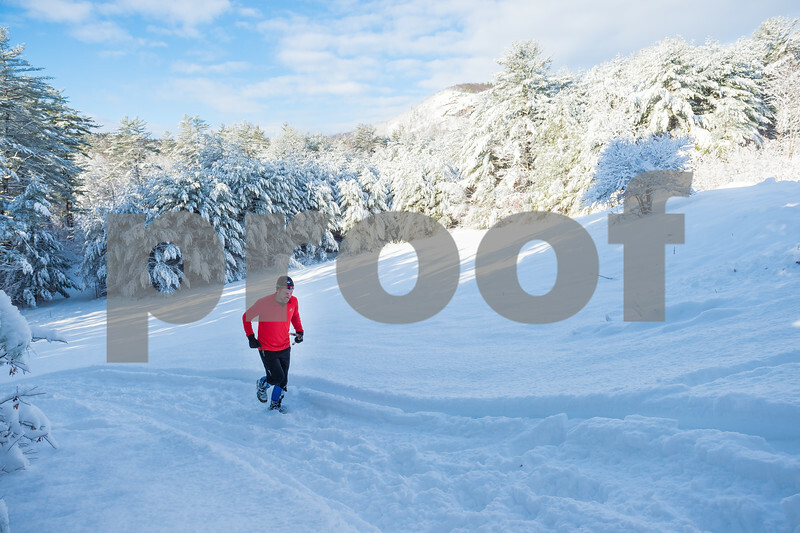 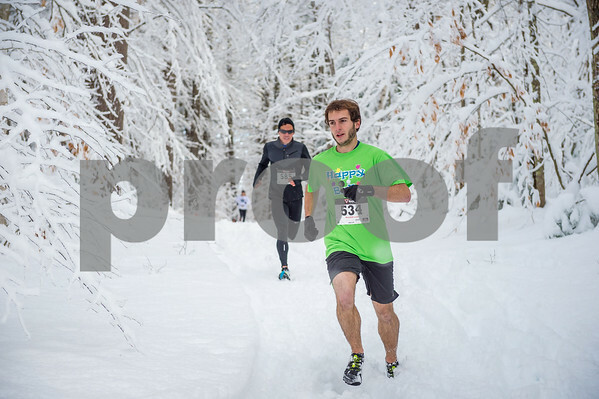 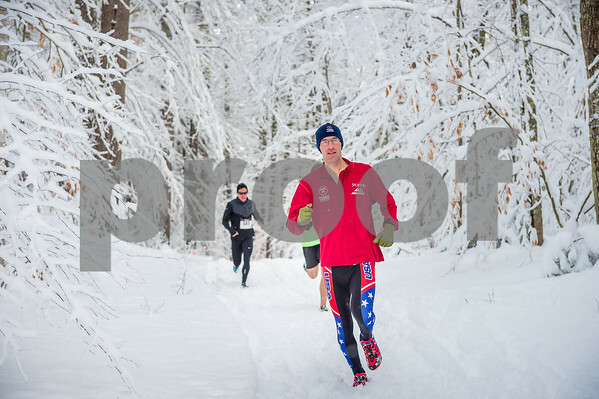 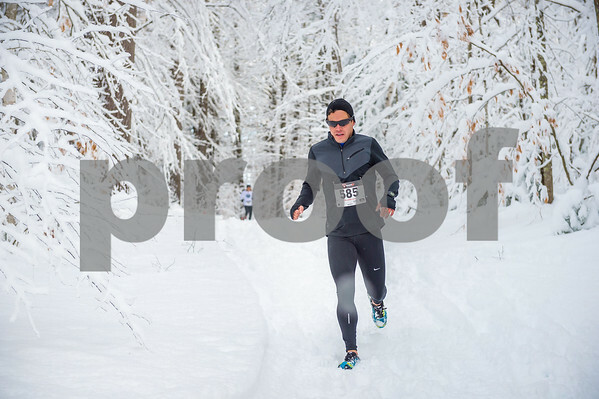 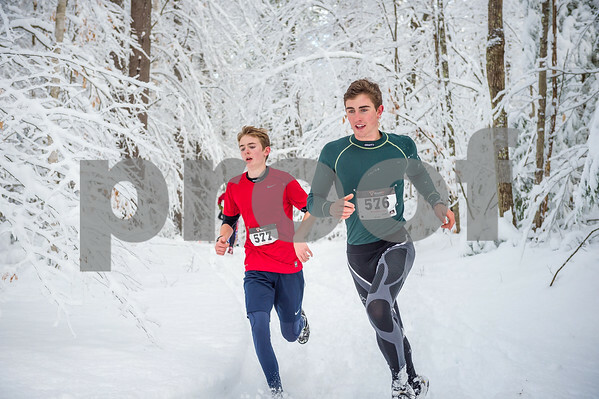 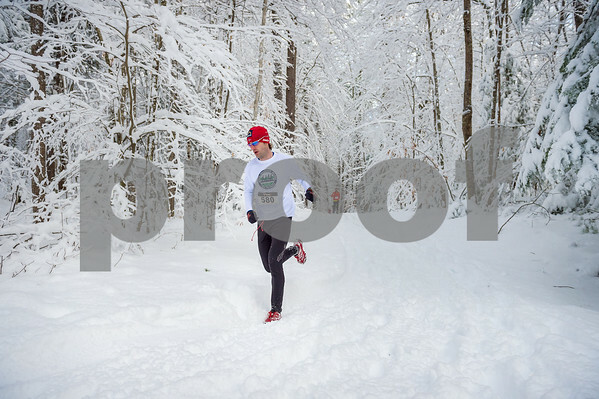 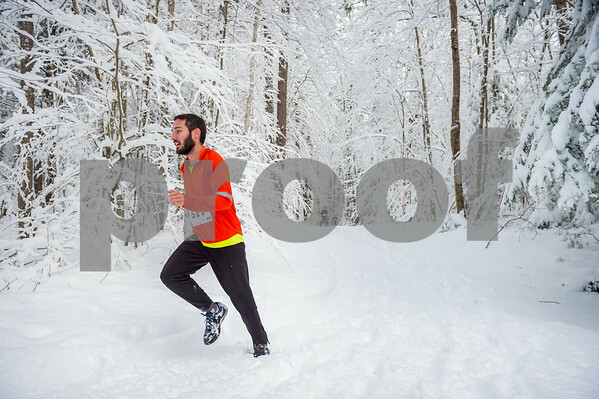 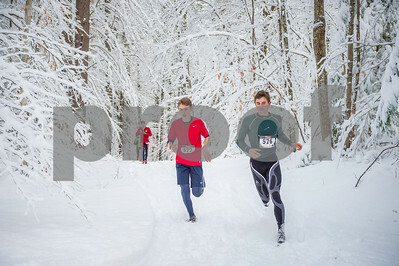 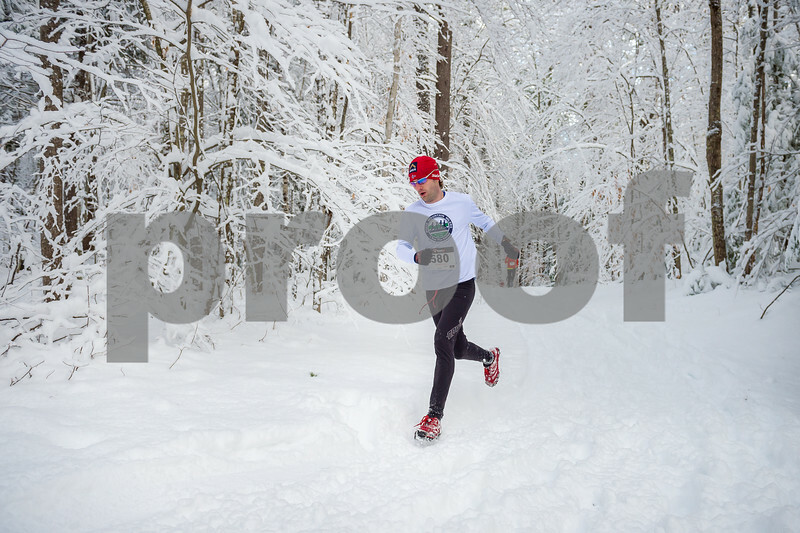 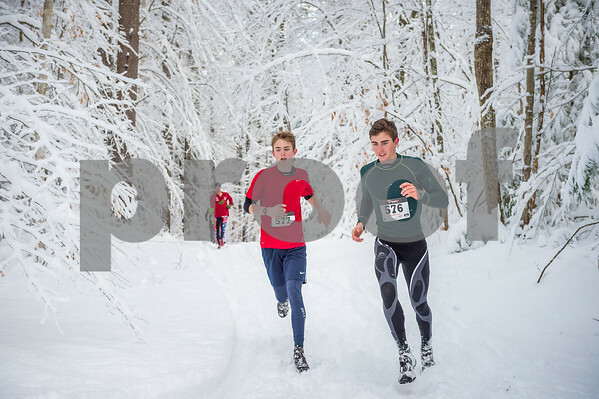 The 2014 Purity Spring Thanksgiving Day 5k was held on November 27, 2014 on the nordic trails at King Pine Ski Area, Purity Spring Resort in East Madison, NH. 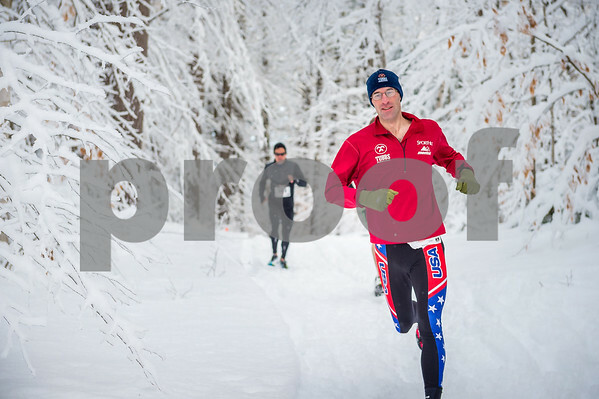 The overall winner was Jim Johnson of Madision, NH and the women's winner was Leslie Beckwitch of Albany, NH. 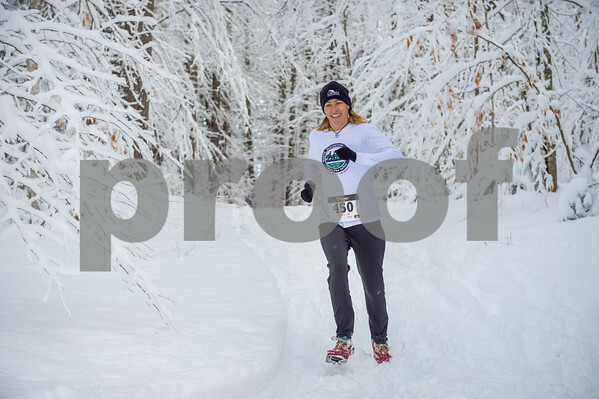 Race Directors were Paul and Catalina Kirsch with all proceeds going to benefit the Kennett High School XC and Track programs.